The Press Publish Portland schedule boasts a number of published authors, and guess what? Three of our speakers have agreed to bring copies of their books to sell and sign at the event! 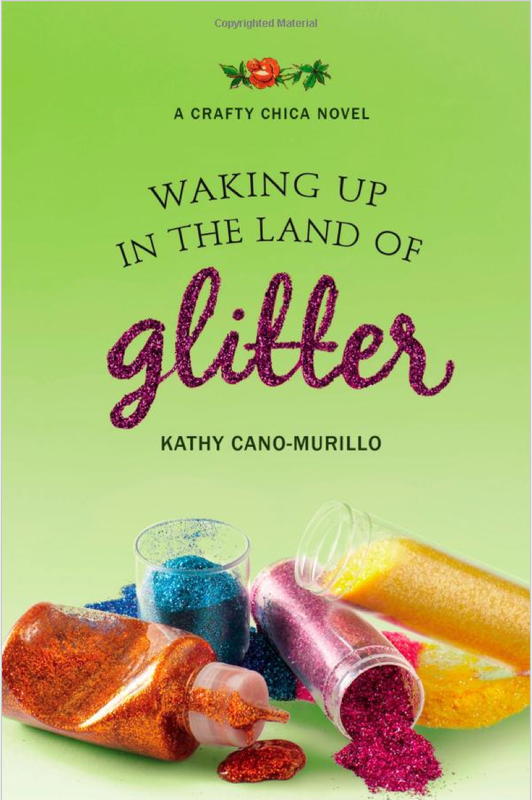 Kathy Cano-Murillo will be signing her latest novel, Waking Up in the Land of Glitter. Letters for my Little Sister began as a real letter that Cecilia began writing to her little sister to help her sister navigate the journey of aging and menopause. Their mother died when they were young, and there was no one to give them this very personal advice. She realized the taboo and silence around this subject, and was struck with inspiration midway through: What if she could open up this subject, ask other women to contribute their stories and experiences, and bring light and warmth to a subject many fear talking or asking about. This book was born out of their overwhelming and wonderful response. 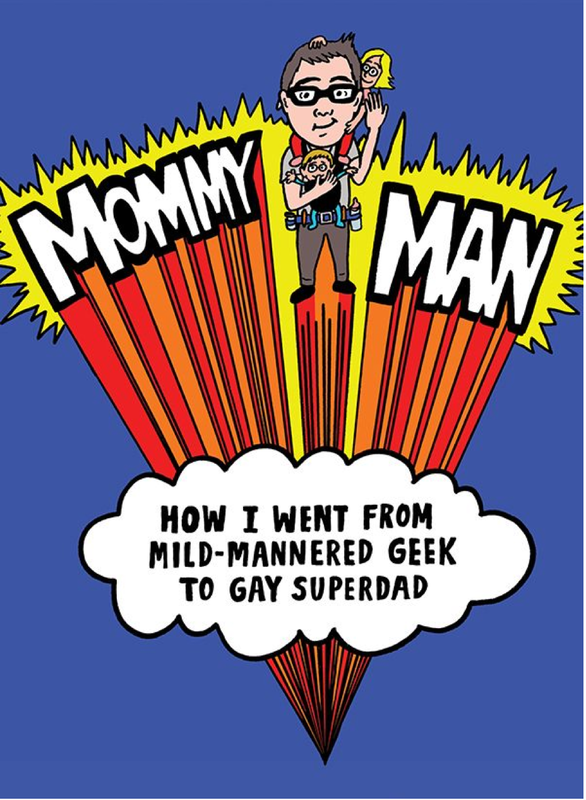 Jerry Mahoney will be signing Mommy Man: How I Went from Mild-Mannered Geek to Gay Superdad. After their talks, each of these writers will hold a book signing in the Happiness Lounge. Don’t miss the chance to meet Kathy, Cecilia, and Jerry and get signed copies of their books! Wonderful idea and I am certain all worthwhile volumes! Can only speak for Cecilia’s huge effort as far as ‘Letters for my little Sister’ is concerned: please look at the Amazon write-ups: who would not like to own a copy? Since just somehow I also have the tiniest part in that book I do know how humongousky quickly that one came together: how freely and enthusiastically so many of us shared our lives at that stage : I do hope others have the same curiosity . 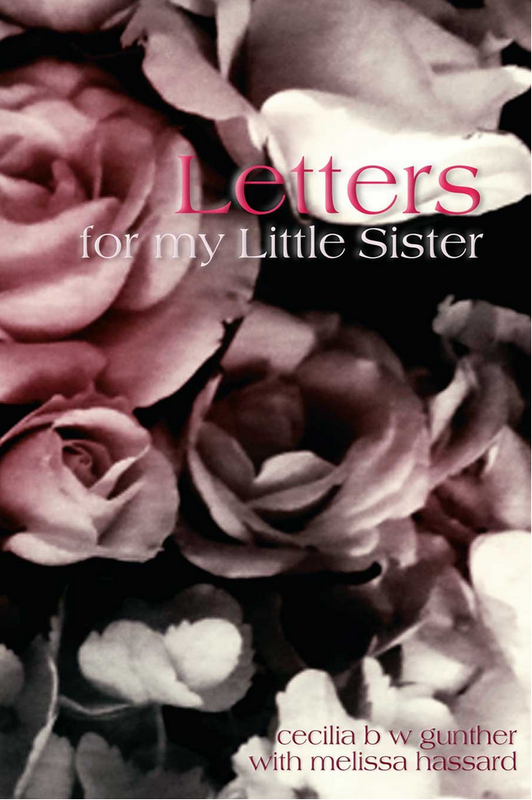 . .
Like Eha, I too had a tiny part in the writing of Cecilia’s book, “Letters for my little Sister”. It was a wonderful collaboration and a great book for all women who want to be prepared and/or better understand menopause. Not in the words of doctors, but in the words of those women who have or are experiencing all the ups and downs that come along during the menopausal stage of life. I have had the great opportunity to spend time with Cecilia. She is a wonderful addition to Press Publish.